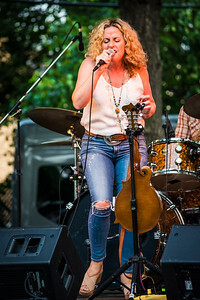 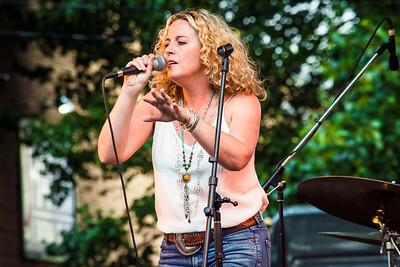 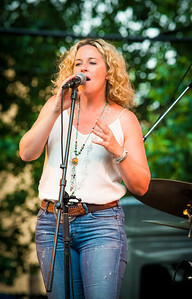 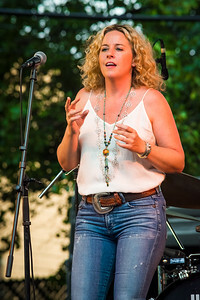 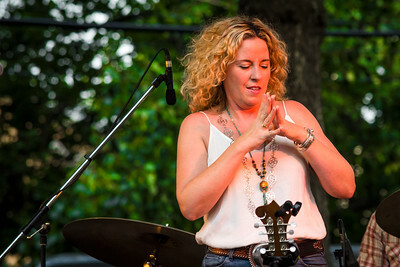 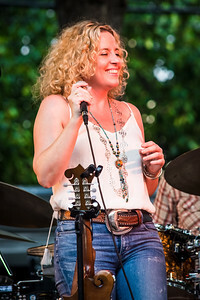 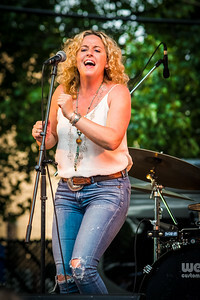 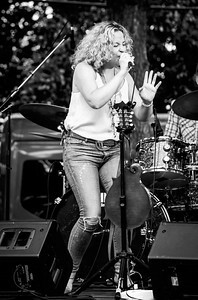 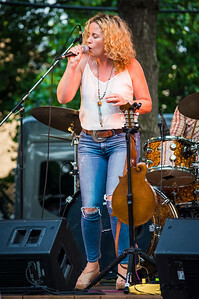 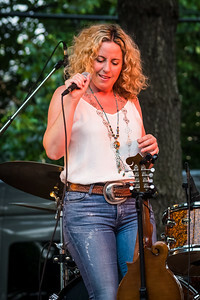 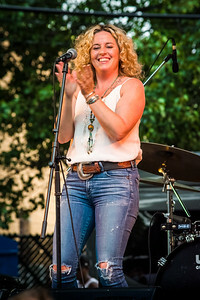 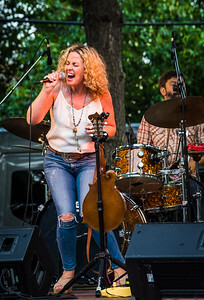 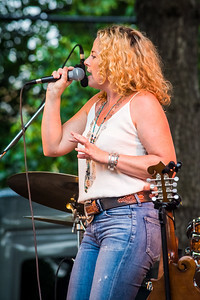 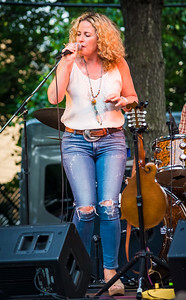 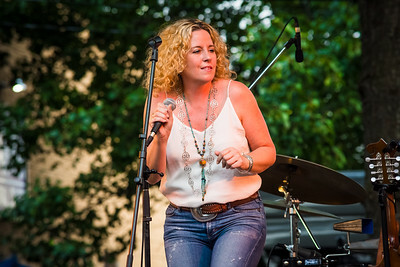 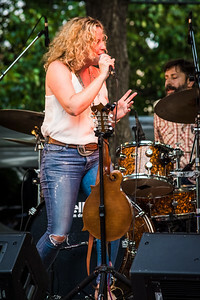 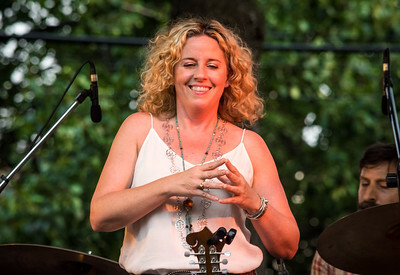 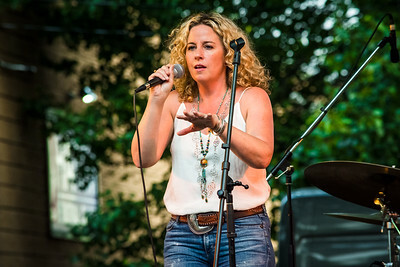 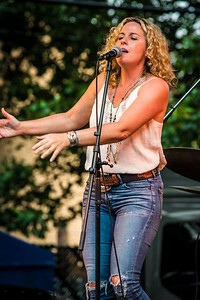 July 12 2017: Amy Helm with her touring band The Handsome Strangers live in Woodbridge NJ on a warm Summer Night for the 2017 Mayors Concert Series in Parker Press Park. 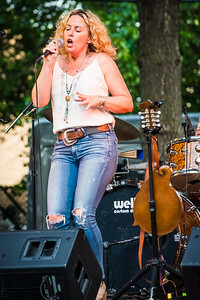 Amy Helm with The Handsome Strangers live in Woodbridge NJ on July 12 2017. 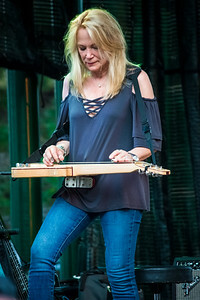 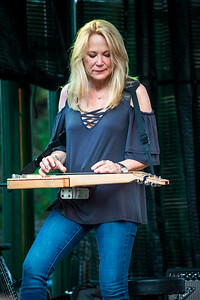 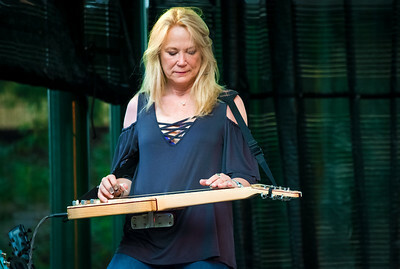 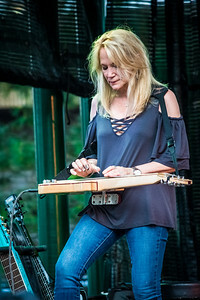 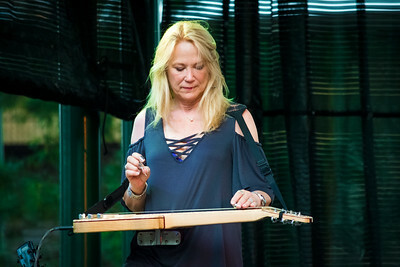 Cindy Cashdollar with Amy Helm and The Handsome Strangers on July 12 2017 in woodbridge NJ. 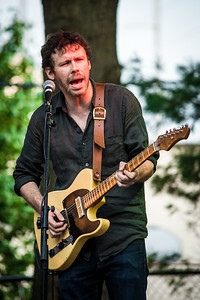 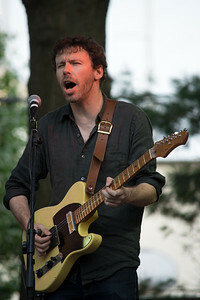 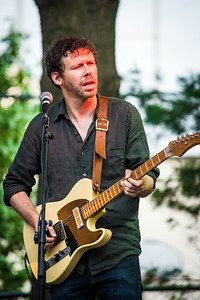 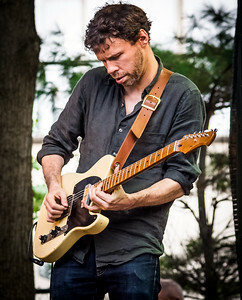 Scott Metsger on guitar for Amy Miller and The Handspme Strangers live in Woodbridge NJ on July 12 2017. 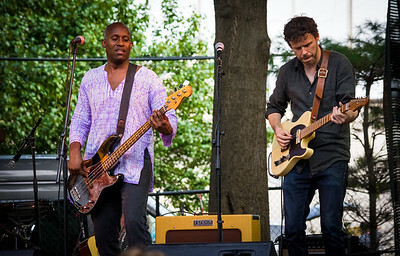 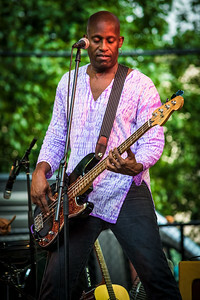 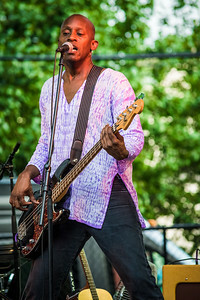 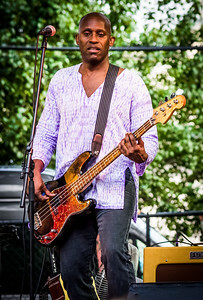 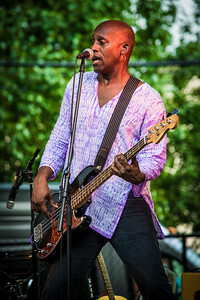 Woodson Roy on the bass guitar for Amy Helm and The Handsome Strangers live in Woodbridge NJ on July 12 2017.